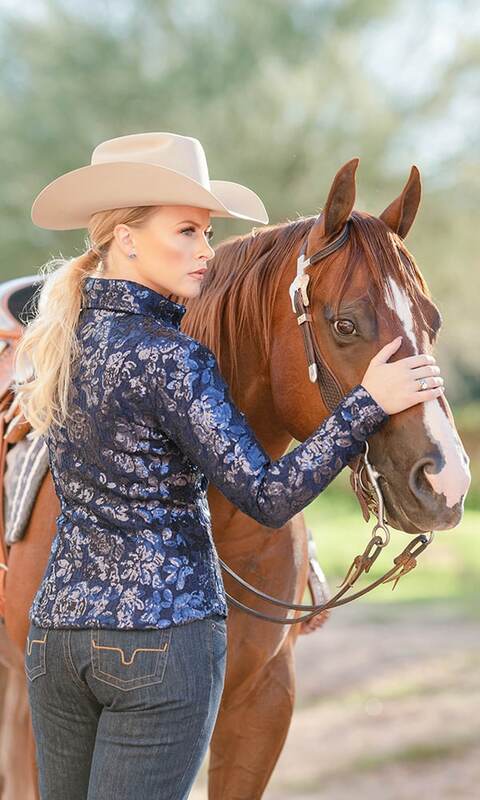 The popular equestrian brand premieres an all-new line of show-stopping western show apparel. Hobby Horse takes its show-stopping styles to another level with this smart new spring collection. New owners have taken the reins and the designs, models, and photography are nothing short of stunning. 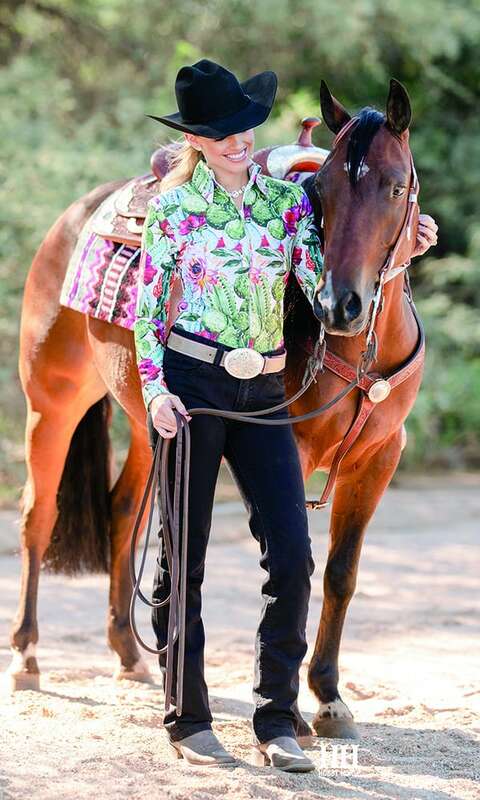 Shop styles at Hobby Horse Inc.